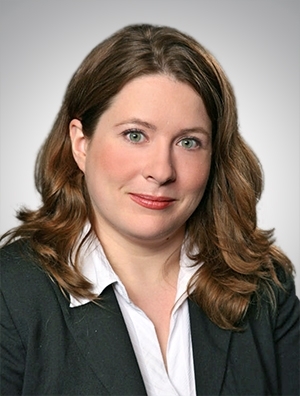 Katea Ravega is the Indianapolis Office Chair of Quarles & Brady's Health & Life Sciences practice group. Katea is a health care lawyer who focuses on technology, innovative business models, regulatory compliance, and contracting. Prior to joining the firm, she served as Chief Compliance Officer and in-house counsel with a health care technology start-up and pharmacy.